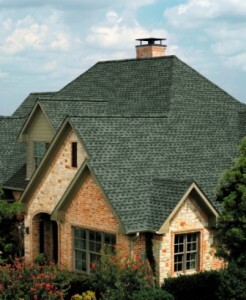 Roofing Company Fenton Missouri Free Estimates - Call us today! Storm Solutions Roofing gives Fenton homeowners the care and service they need to get on with their busy lives as soon as possible after a storm. Call us today for your free, no-obligation after-storm inspection.